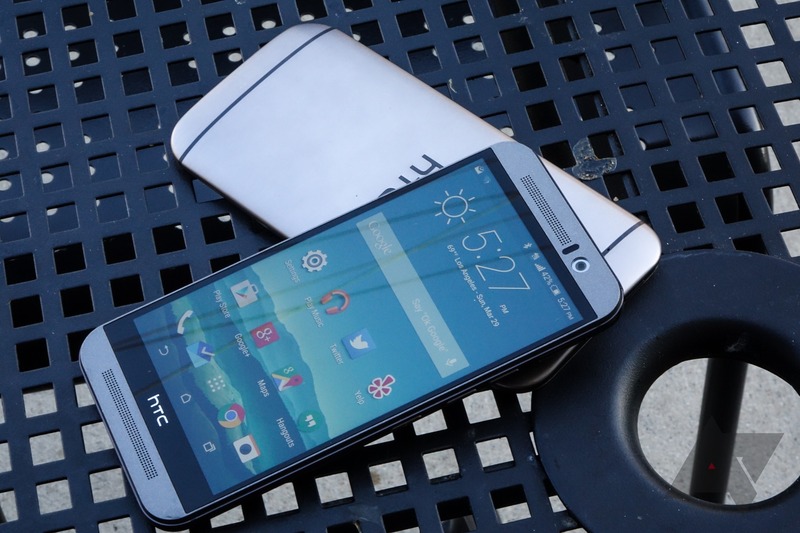 As he tends to do, HTC VP Mo Versi has Tweeted details of a pending update for the M9. This time it's the Verizon version of the device, and it's getting Android 5.1 tomorrow. But it's more than just Android 5.1. This OTA also adds some LTE bands for roaming and patches Stagefright too. The OTA should start rolling out tomorrow (August 20th). Upon installing, users will have all the usual Android 5.1 improvements like better heads-up notifications and tweaked do-not-disturb settings. This update also includes Stagefright patches. The M9 already has support for all of Verizon's LTE bands, of course, but this update enables a few more for roaming. The new ones are 3 (1800MHz) and 7 (2600MHz). You'll find a lot of band 3 and 7 in Africa, Central/South America, the Middle East, Europe, and Asia. There's also some band 7 in Canada. Neither one is used in the US.